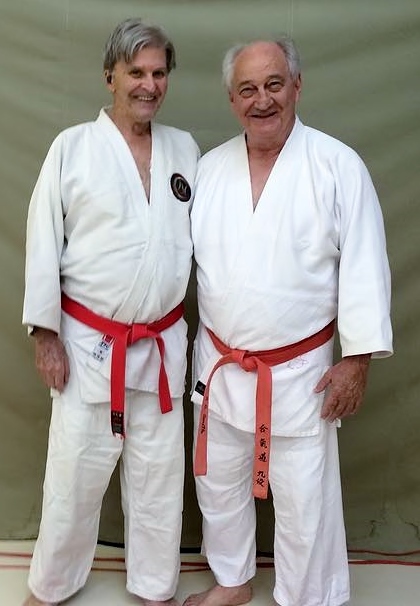 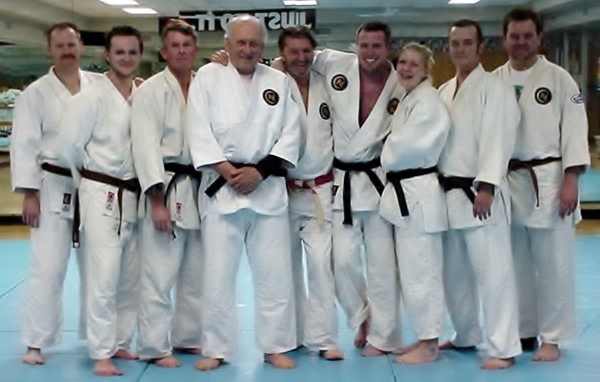 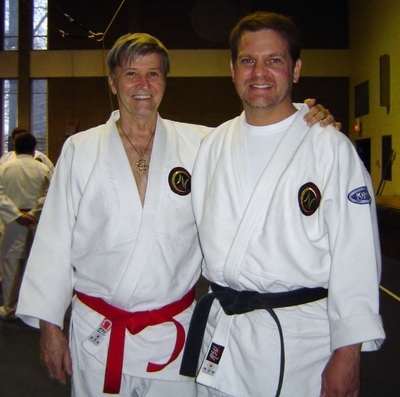 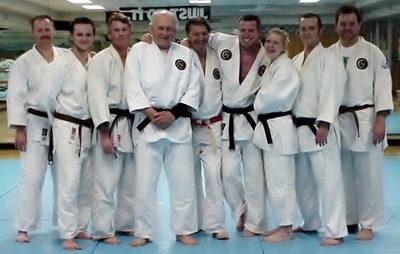 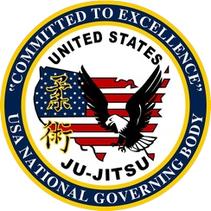 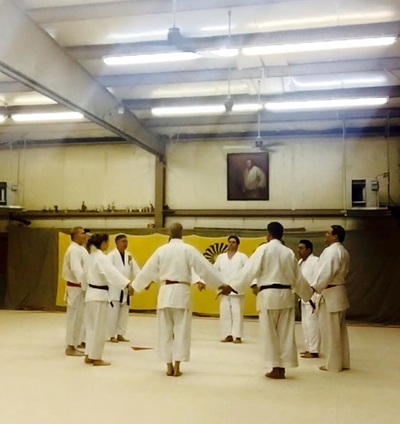 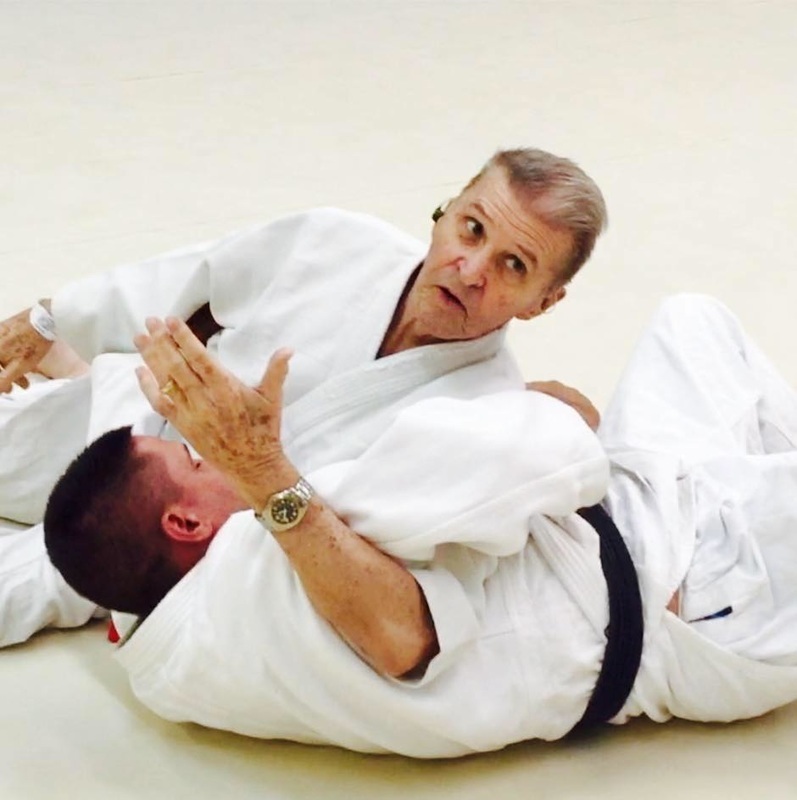 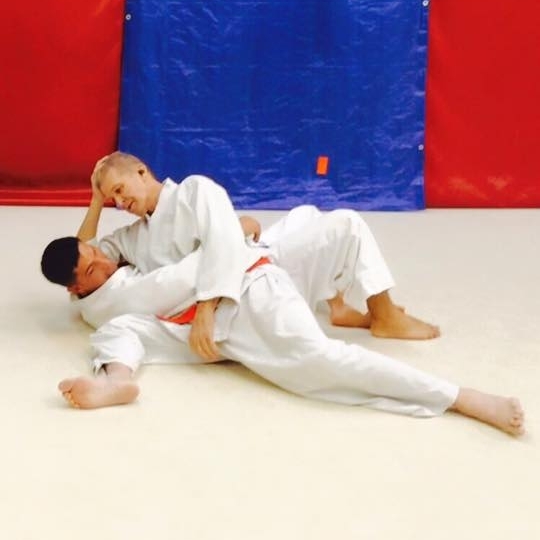 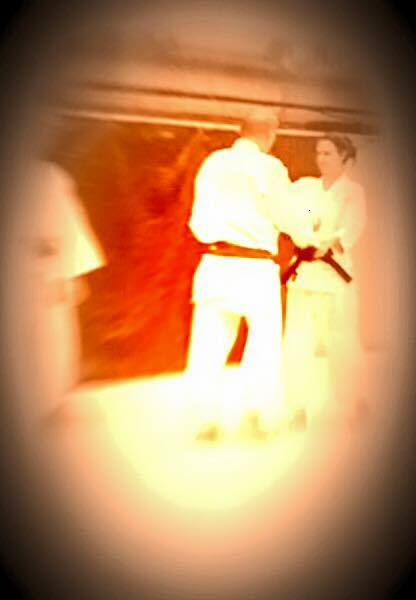 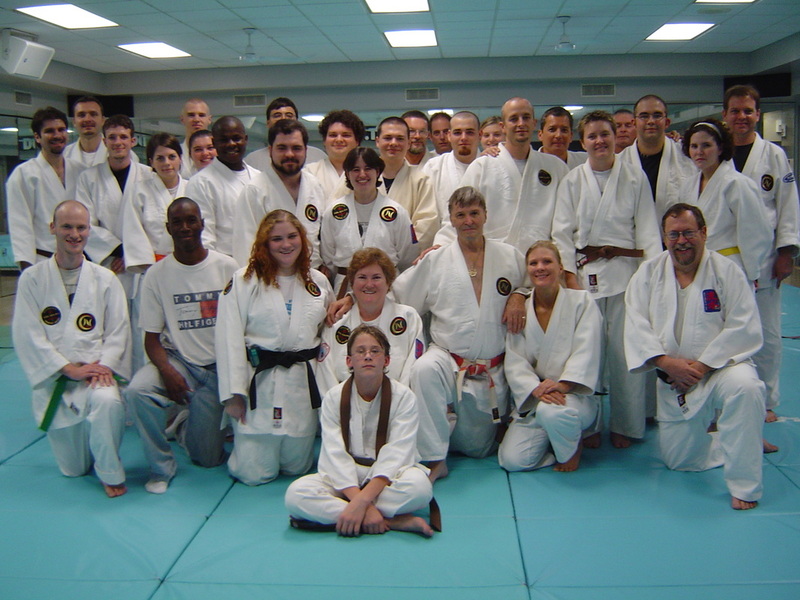 For many years, Sensei Norgaard partnered with Karl Geis. 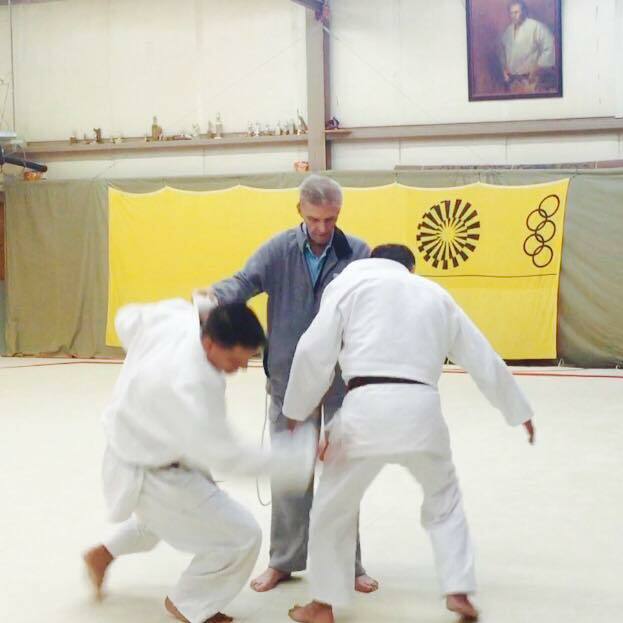 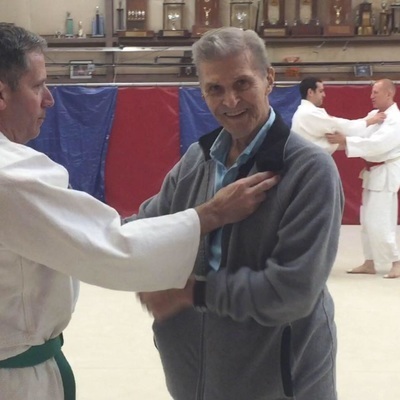 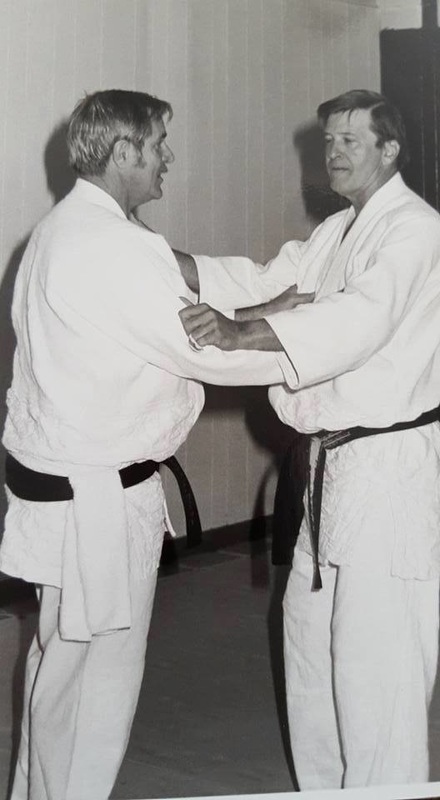 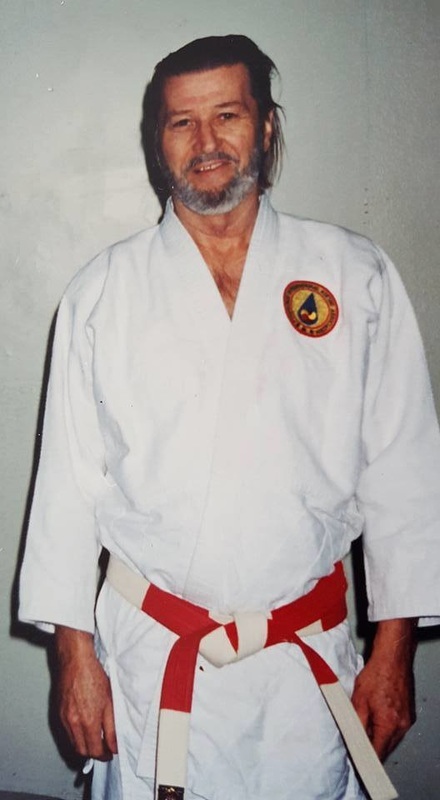 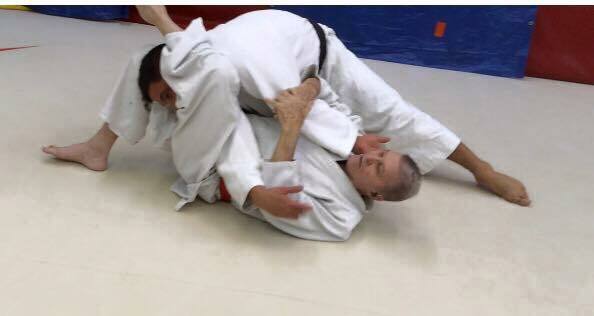 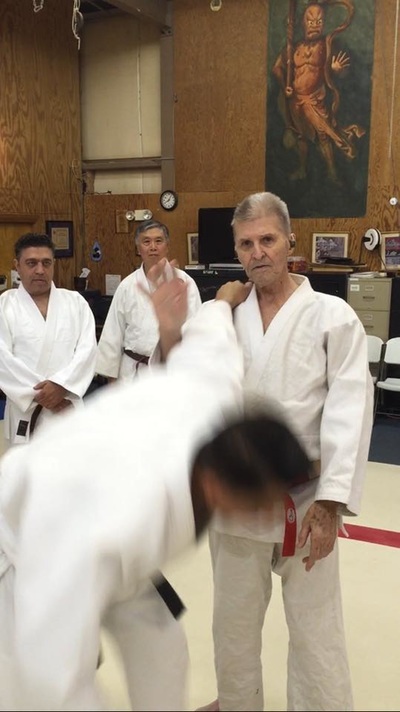 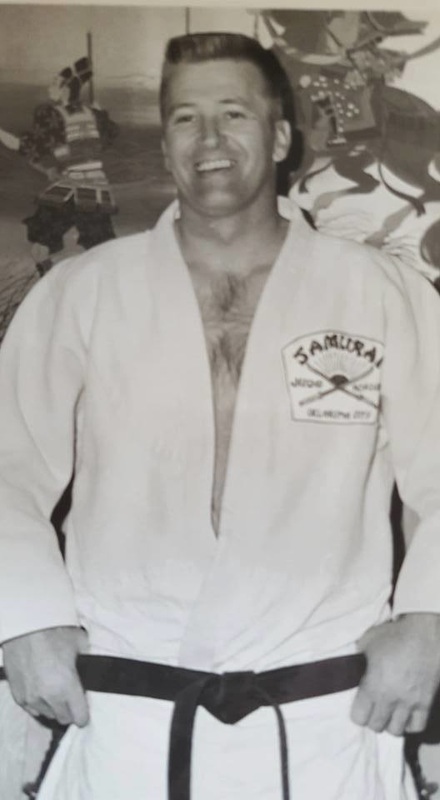 Today at 86 years, in spite of fighting cancer, he is still teaching on the Tatami.. Sensei Norgaard began training in Judo & Ju-Jitsu in 1948 under such notable Sensei as Al Holtmann (USA), Henry Stone (USA), Vince Tamura (USA), Sumiyuki Kotani (Japan) & Karl Geis (USA). 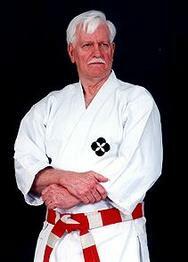 He holds the 10th Dan (Judan) in Judo, Ju-Jitsu & Aikido. Professionally, Clif Norgaard earned a Doctorate Degree (PhD). 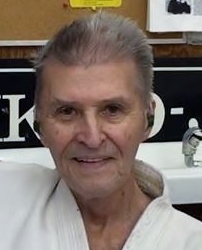 His career as Psychotherapist was from May 1970 -January 1995.